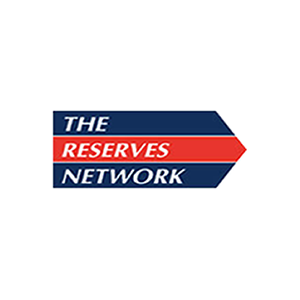 The Reserves Network is a leading provider of staffing services for the Office, Industrial, Professional and Technical markets. Our core business consists of flexible staffing services, including Temporary, Temp-to-Hire and Direct Hire placements. 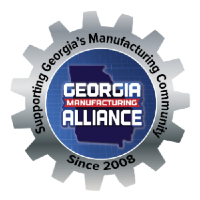 Founded in 1984, we provide Total Staffing Solutions and have won multiple honors for outstanding sales growth and management excellence. TRN Staffing works with over 1,000 active customers in a multitude of industries, and places nearly 20,000 employees annually at more than 40 operating locations throughout Ohio, Illinois, Georgia, Kentucky, North Carolina, Florida, Wisconsin, Massachusetts, Rhode Island and Connecticut.